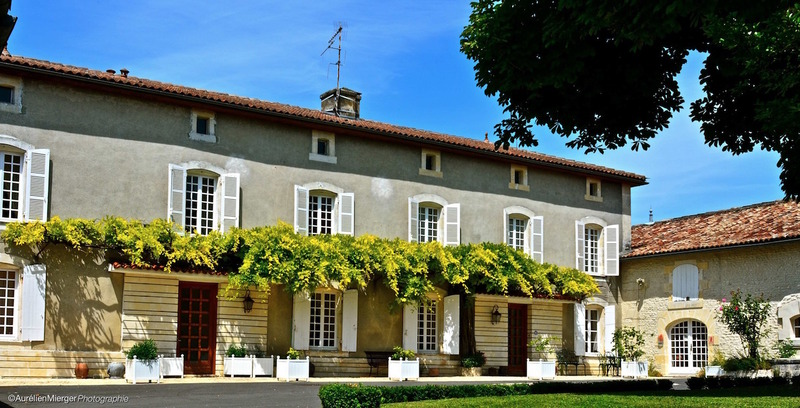 Situated in the heart of Cognac’s Petite Champagne region, you will find the Domaine des Brissons de Laage. This estate comprises 82 hectares of Cognac vineyards, with the trademark Bel’Air windmill still standing proudly among the vines. The windmill is the last one remaining in the town of Reaux. 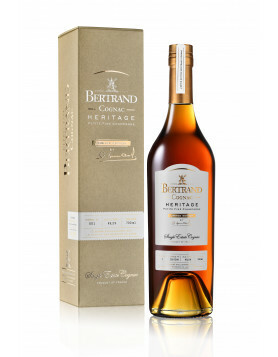 Buy Cognac Bertrand during our Special Sale! The Cognac estate has been home to the family of Bertrand since 1731. The estate, land, passion, and knowledge has been handed down from generation to generation. And, just like the estate’s windmill, the Bertrand Family work full circle–from the vine to the bottle. All the Cognacs are Single Estate productions, created from grapes that have been harvested exclusively in their own vineyards. Authenticity and origin are crucial to all things the Bertrand family hold dear. Their product range is small, but of extraordinary quality, starting with a young VS Cognac through to a multi-award winning XO. Today, Thérèse and Samuel, a brother and sister team, run the business. Their parents and grandmother, Simone, continue to live on the estate, residing as mediators of Bertrand’s rich history. This is truly a family-run business. Simone’s story is one of strength and passion. She was brought up locally, and married the then Mayor of Reaux, Raymond Bertrand. 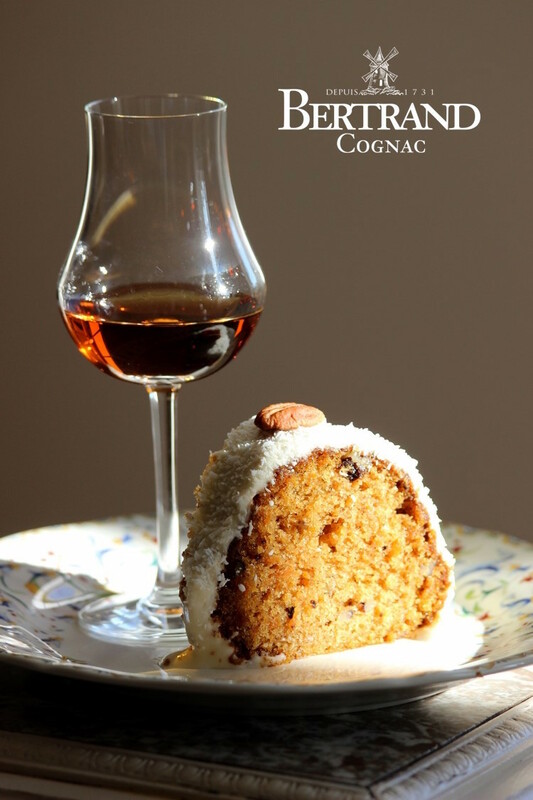 Together the couple continued to nurture the Cognac house and move the business forward. And when Raymond passed away in 1990, Simone’s strength of character really did come to the fore as she continued to run the company on her own. With today’s Cognac industry still one mainly dominated by men, one can only imagine the challenge this posed to a lone female almost three decades ago. Fast forward to today, and it’s Thérèse who runs the commercial and marketing aspects of the company. And this lady certainly mirrors the same personality traits as her grandmother. Leaving her home in France, she studied Modern Languages and International Economics at the University of the West of England. This was followed by time spent traveling and working in Costa Rica and Spain. At this point, Thérèse felt the time was right to bring her skills and knowledge back home. And let’s not forget the Men! 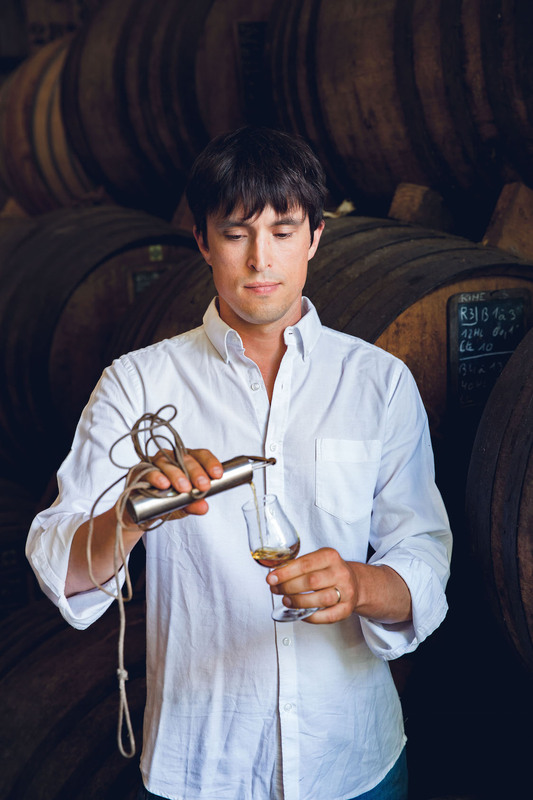 Samuel Bertrand, Thérèse’s brother, is in charge of the production side of the Cognac house. He works with a close-knit team of five, which, of course, includes the Cellar Master. He brings with him a contagious enthusiasm, all the while continuing to honor the traditions of his ancestors. This is evident throughout every stage of the process; from the tending of the vines right through to the commercialization of the products. Holding the prestigious position of Cellar Master is Thérèse’s husband, Thomas Hall. Born in Tennessee, Thomas obtained degrees in both Physics and Sustainable Development. 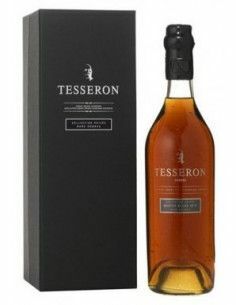 He met and married Thérèse, and over the years learned his Cognac expertise from his father-in-law, Jean-Francois Bertrand. 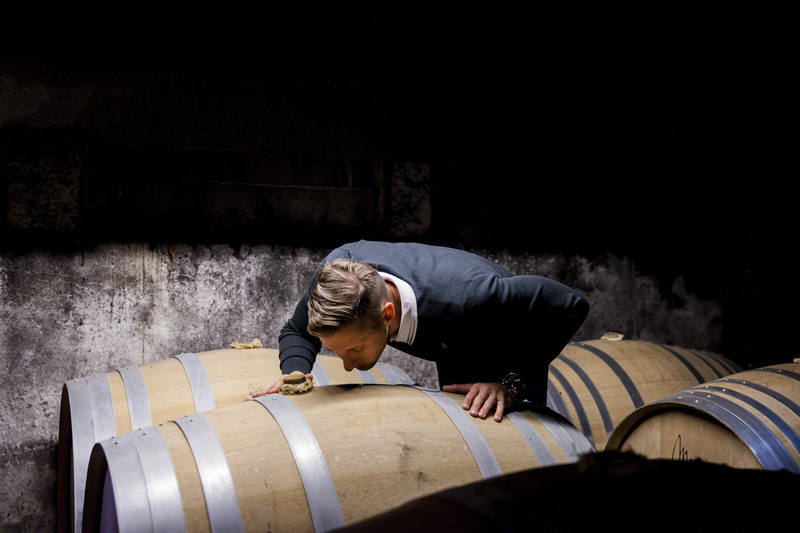 Thomas works his magic in the five aging cellars of the estate. This is a man who has devoted his life and career to the land and the miracles of Mother Nature. So it goes without saying that his eaux-de-vie is an expression of all that these wonders have to offer. 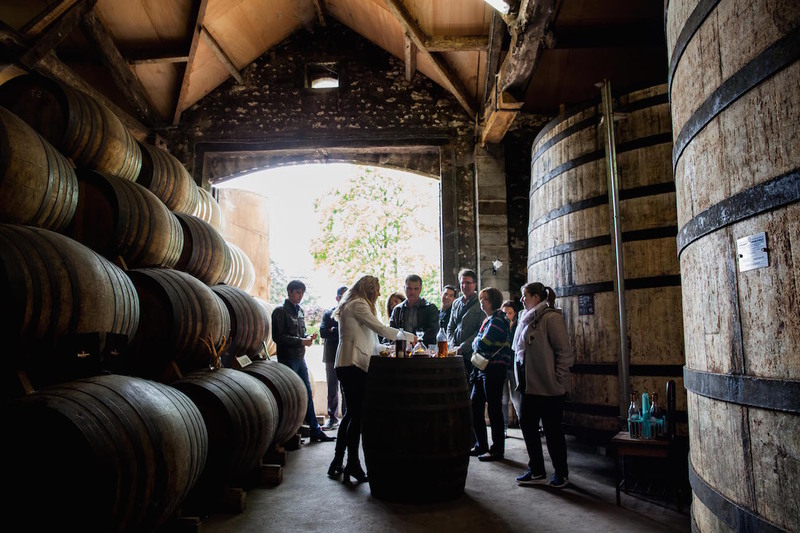 Add to this the fact that Bertrand Cognac carries out all production and distillation on-site, and it means this qualifies the house as a member of the Independent Vintners Association. 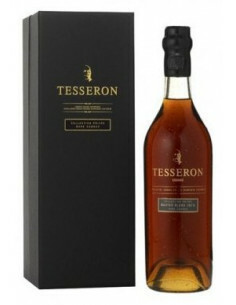 For the family this is an important mark of origin and quality as a Charentais Cognac vineyard. The whole Bertrand team tend their terroir with a passion instilled from the centuries before them. After harvesting the grapes, distillation is carried out on the estate. 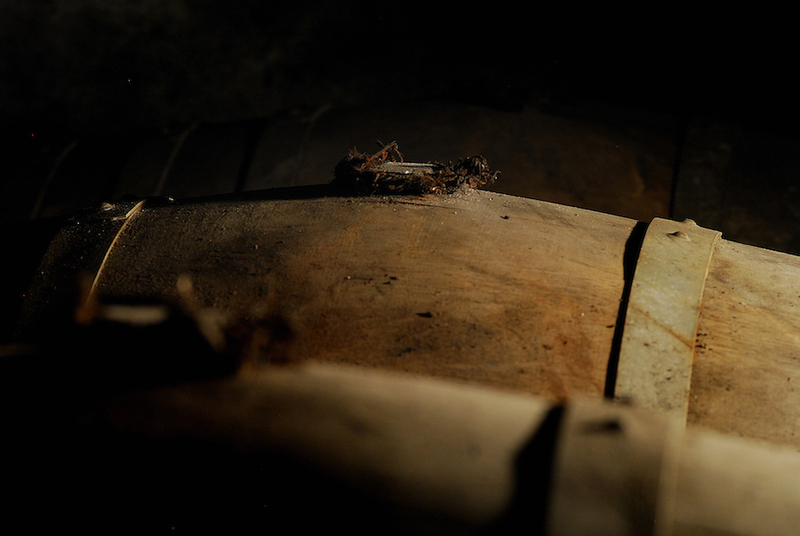 The eaux-de-vie is then moved into their cellars for the next stage of the Cognac making process; aging. These cellars are a true treasure trove, playing host to eaux-de-vie at the beginning of the aging process, through to some old and unique Cognacs that were distilled at the very beginning of the 20th century. The dedication that both Thérèse and Samuel bring to the company is certainly coming to fruition. Not only are their wares becoming known on a global scale, but they were deservedly awarded Cognac House of the Year 2017 at the Berlin International Spirits Competition. 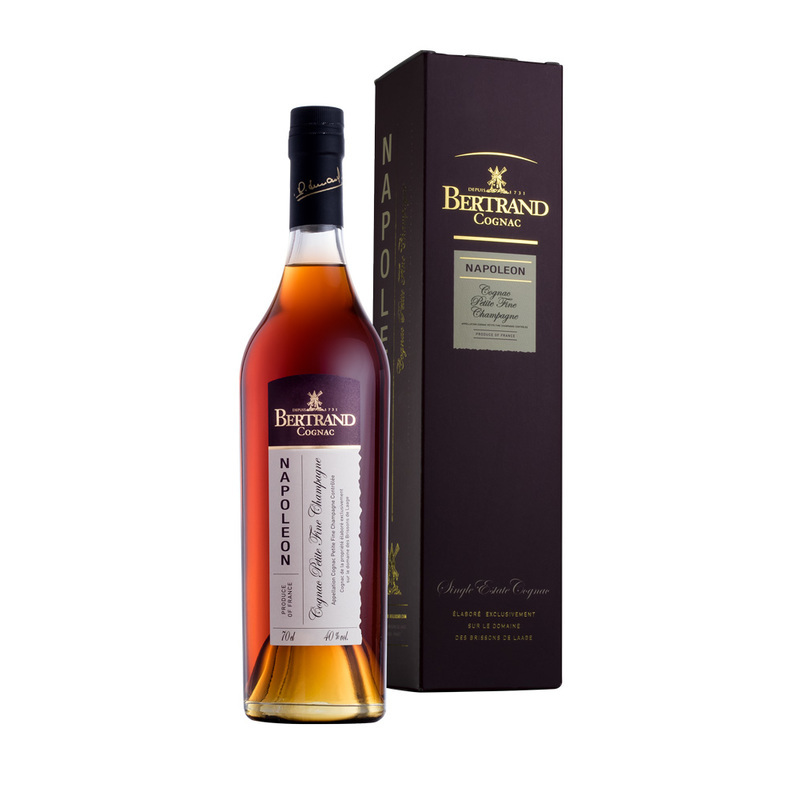 Most of their Cognacs are also individual award winners, including the Bertrand VSOP and the extremely good value for money delight, the Bertrand Napoleon. You can visit Bertrand Cognac–in fact, you’ll be welcomed with open arms. Not to mention the chance of tasting some of their wares. Thérèse takes great pleasure in sharing their story, their history, and their products. Just like Raymond, who used to love to keep in contact with his visitors once they had returned home, they really will make you feel like part of the family.